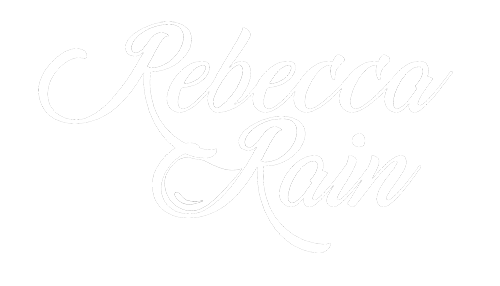 For Rebecca Rain, there are three things that matter most - family, the small town she grew up in, and music. While that list may read like different things, in a very real way they are all simply parts of the same whole that drives her passion. That’s because there’s something about growing up in a small town… The lines between family, friends and strangers are drawn thinner and lighter - strangers become friends, friends become family, and family is inseparable from one’s self. Part of the package of growing up with the small town life for Rebecca was a very early exposure to country music. Drawing influences from childhood favourites like Loretta Lynn, June Carter Cash, and Patsy Cline, Miss Rain has crafted a sound that is equally modern and traditional, all delivered by a voice that is hauntingly pure, and with a reflective songwriting style wise beyond her years. “Being immersed in a musical family from a young age shaped who I am today.” says Rebecca “When I sing about love, loss, heartache or longing I’m singing about the experiences that we’ve all been through together. And, when it’s time to turn up the volume and get the boots stomping a little harder, growing up as the only sister to 3 brothers sure didn’t hurt.” With all the places that Rebecca’s music has, and will continue to take her, she is grounded by the strength of her roots, and in knowing that eventually, all roads lead to home..